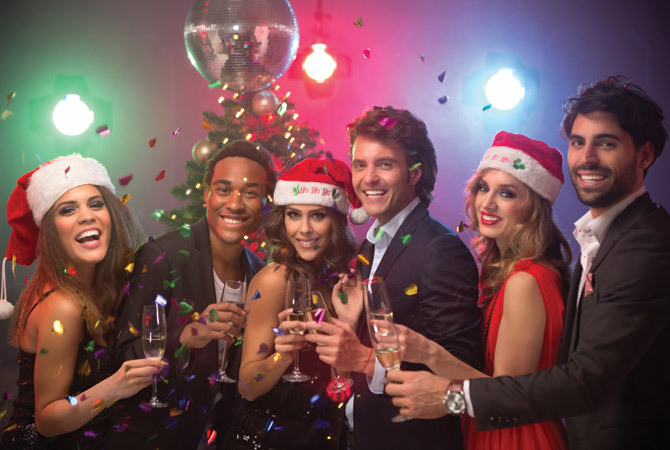 Christmas Season is in full swing at Silvers bookings being taken now, call 01482 212101. 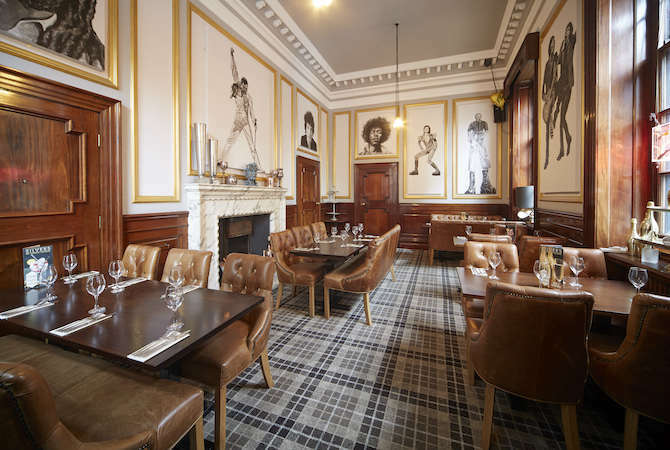 Silvers has 4 exclusive function rooms for private dining, small corporate events, booking up quick, for more information and to discuss your booking, speak to our Manager Alex. 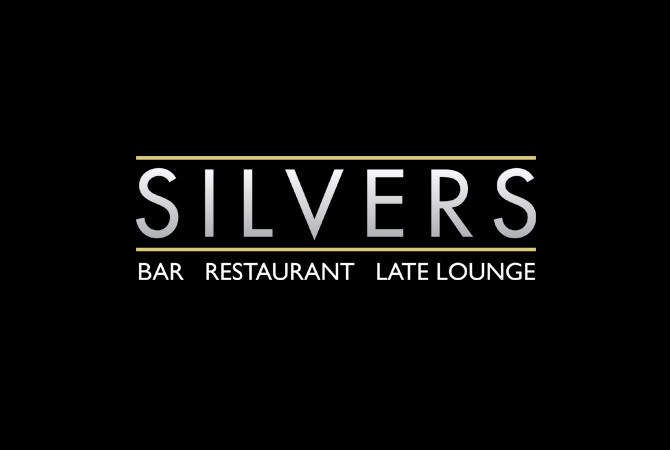 Silvers provides the perfect menu serving light snacks, Italian inspired full dining menu providing a wide variety of dishes created to suit every palate infused with a taste of Italy alongside the favourites fillet steak and lobster, accompanied by a selection of fine wines chosen to enhance your dining experience, finish off with a delectable dessert.